Weathering is an important component on a model railroad layout and is a major part of making your scenery as realistic as possible. 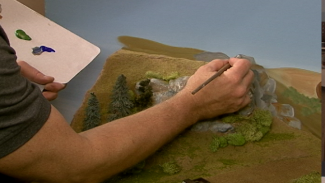 Master modeler Allen Keller is known for his skills of weathering the elements of his layouts, and has done numerous kinds of weathering techniques over the years. 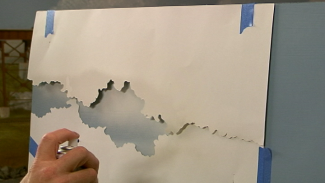 There is one method of weathering in particular that involves using tempura paint. In this video, Allen Keller walks you through the step-by-step process he uses for weathering different parts of his model railroad layout using tempura paint. 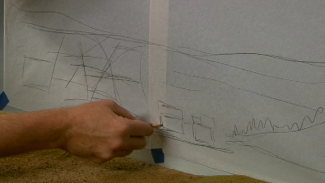 You’ll learn the proper technique and materials necessary for using this technique of weathering as well as how to weather a model railroad car using tempura paint. See what you can do to make your model cars as realistic as possible, and as always, have some fun with it!